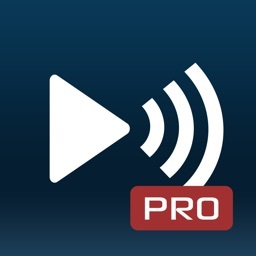 MCPlayer (Media Center Video Player) is a HD Pro UPnP video player for iOS devices: watch your favorite videos directly from (internet and) your home network. 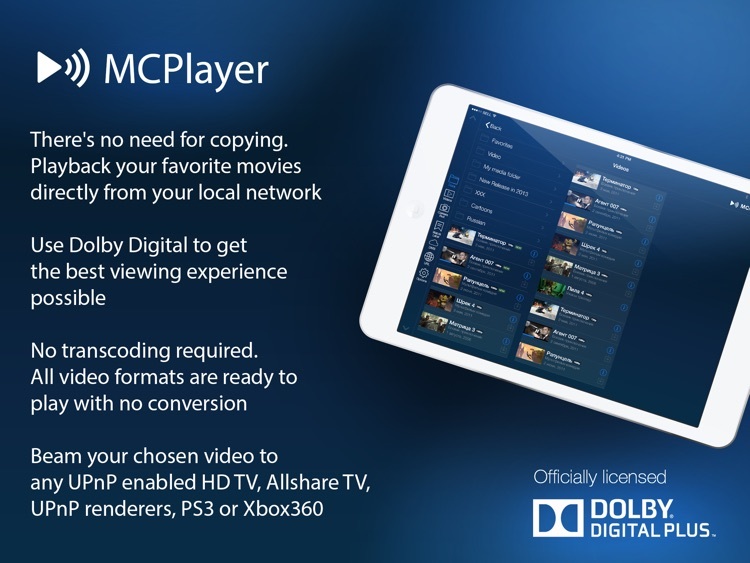 MCPlayer, a streaming UPnP/DLNA HD video player application, will completely change the way you watch your video content. 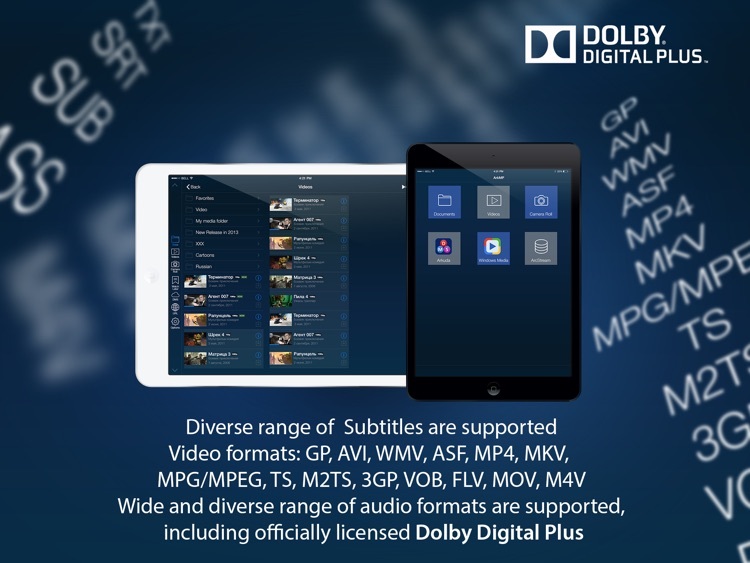 You can easily share and play your favorite movies and videos on a variety of media players within your network. 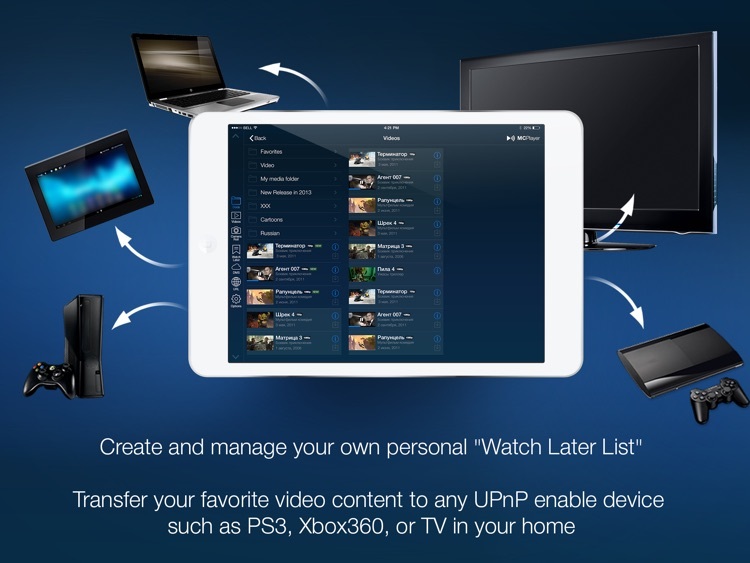 Supported players include PS3, HD TV, Xbox360, and many other UPnP renderers. 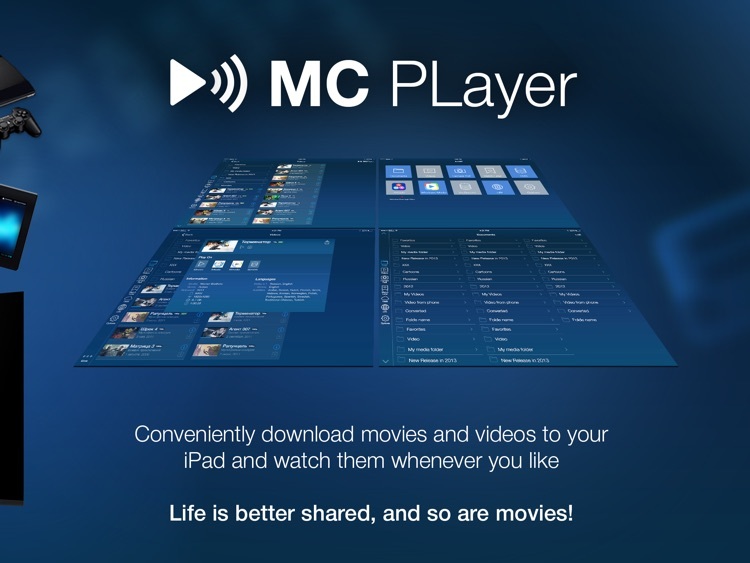 MCPlayer is also compatible with popular interfaces like desktop iTunes and Windows Media Player as well as UPnP/DLNAservers, ALLShare TV, NAS, and your PC or MAC. 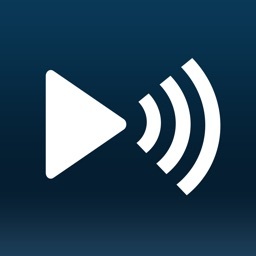 MCPlayer also gives you an opportunity to create your own personal "Watch Later List" with just one simple click. 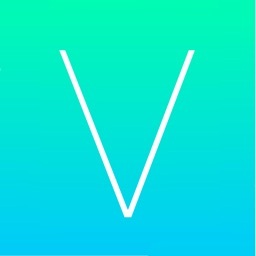 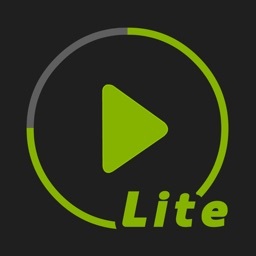 - Create and run your own personal "Watch Later List"
- There's no need for copying. Simply play back your favorite videos directly from your local network devices such as Windows Media Player (mpg format), UPnP servers, NAS, etc.